 The objective of the Pulaski County Recreation Department is to provide programs that promote fun and enjoyment for our participants. We organize the children's teams and let the fun begin! While most of our sports offer competitive team play, we place a high priority on ensuring our participants enjoy his/her experience while in our programs. With a strong emphasis on youth sports, our goal is to not only help youngsters become better athletically, but to help build character. 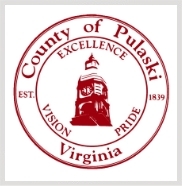 Pulaski Recreation offers a variety of sporting activities in which to participate throughout the winter, spring, summer and fall. Randolph Park located near the Dublin I-81 exit (98), has swimming, walking and many other recreational opportunities. Picnic shelters are available to rent. Call 540-674-4161.